See the likes of Elton John, Liam Gallagher, Mark Ronson and Mary J. Blige talk about the late icon. 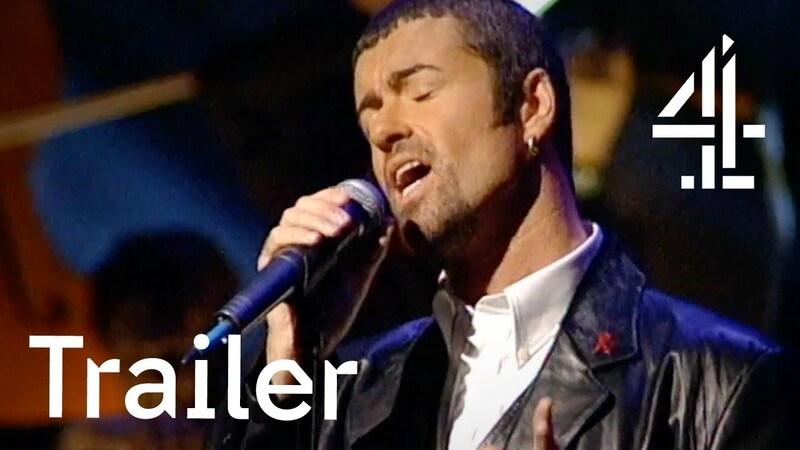 Channel 4 has released a first look at their forthcoming documentary for George Michael, who sadly passed away on Christmas Day, 2016. George Michael: Freedom, which has been billed as "a film made by and about" the icon, is set to be aired later this month. The clip sees stars from across the entertainment world speaking about the Careless Whisper singer in talking head-style interviews, with Liam Gallagher calling him a "modern day Elvis". It has been reported that the Wham! star describes his life as a "waste of time" in the documentary, and admits he never truly recovered from the death of his first love Anselmo Feleppa, who died from AIDS more than two decades earlier. The soon-to-be-released documentary is introduced by his good friend Kate Moss, and will feature appearances from everyone from James Corden to his former backing singer Shirlie Holliman of Pepsi and Shirley.